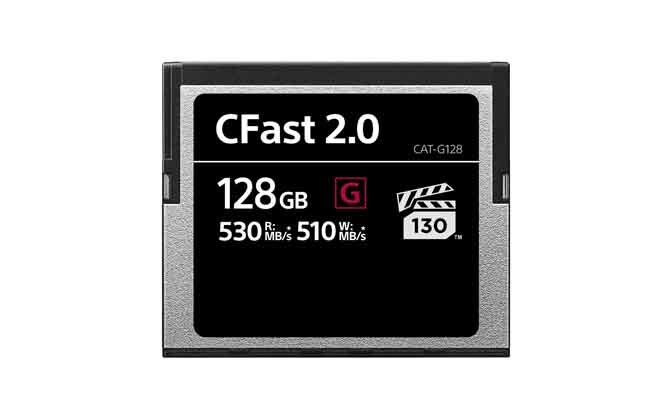 CFast memory cards have become one of the most popular memory cards. However, accidental deletion or formatting can result in loss of data on the CFast memory card. 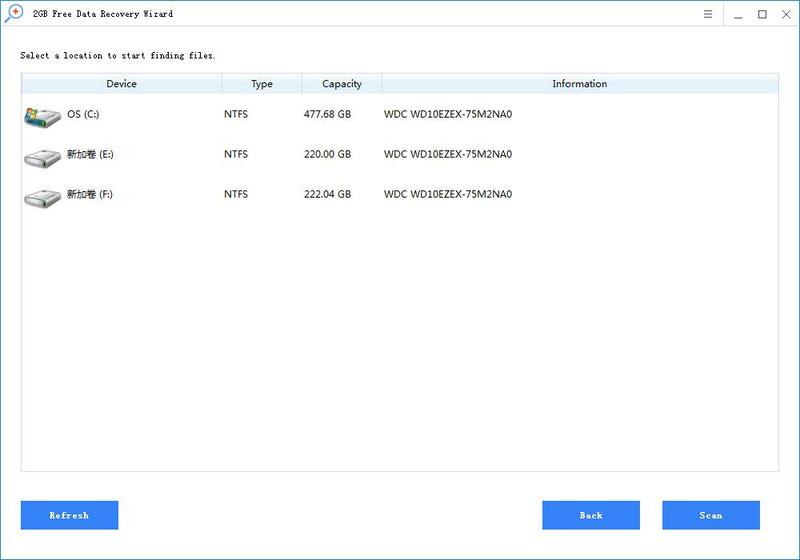 How do I recover deleted, formatted or lost data from a CFast memory card? We provide you with a simple CFast card data recovery solution that makes it easy to retrieve lost data. Rcysoft Data Recovery Software is the best solution for recovering lost data from CFast memory cards. 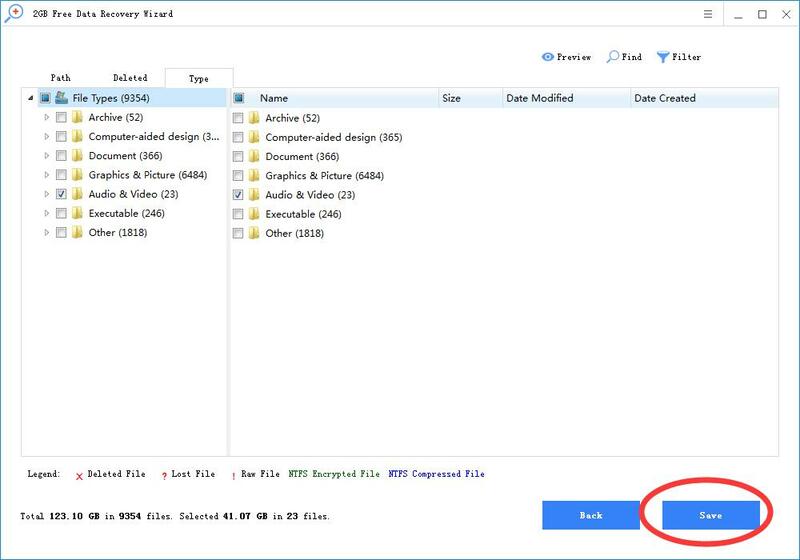 Recover deleted documents or files from the CFast memory card. Recover lost data from a formatted, damaged or inaccessible CFast memory card. When the system asks you to format, recover the lost data from the CFast memory card. Lost data is recovered from the CFast memory card due to virus infection, logic errors, human error, power failure, etc. Step 1: Connect the CFast memory card to your computer. Step 2: Click on "Deep Scan" and select the CFast memory card. 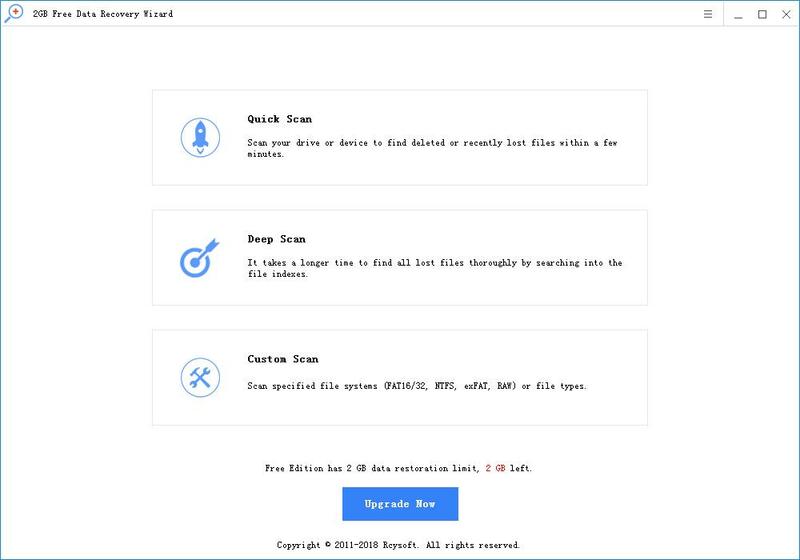 Step 3: Preview and recover the lost files from the CFast memory card.